Self-contained breathing apparatus are the most sensitive category III equipment on standards and regulatory. 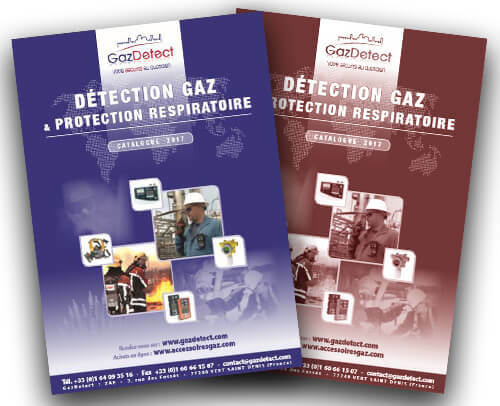 Usually, the concept of SCBA giving fresh air to protect wearer is the same, it is yet not regulated the same way in Europe and North-America. European Norm (EN) standard SCBAs are required in Europe, Australia, New Zealand, and some other parts of the world. In Africa, French and European standards are usually applied. In North America, SCBA designed for firefighters are certified by the National Institute for Occupational Safety and Health (NIOSH). In addition to NIOSH certification, SCBAs used for firefighting in North America must meet guidelines established by the National Fire Protection Association or NFPA. NFPA published standards are revised every five years to establish criteria for building, processing, design, service, and installation in the U. S. and globally. Any SCBA supplied for use in Europe must comply with the requirements of the Personal Protective Equipment Directive (89/686/EEC). This Directive defines requirements which PPE must satisfy before it is placed on the market. All SCBA sold in Europe must include CE marking in compliance with this standard directive. From legal standpoint, both European and American standards require that self-contained breathing apparatus have to be periodically checked. Inspections shall be processed by trained certified technicians and include visual checks, functional flow and performance tests. Most of SCBA manufacturers recommend that SCBA be inspected before and after each use. Thanks to our brand new control and maintenance laboratory and our trained team of technicians who are regularly certified by manufacturers, we can offer respiratory protective equipment checking. We also propose this service on you site upon request.